I once saw my uncle hitting on my cousin at a family reunion. Until today, it was both the craziest and most disturbing thing I had ever seen. What does it take to unseat my uncle at the table of champions? You guessed it — a raw squid impregnating a woman’s tongue in an effort not to get eaten. 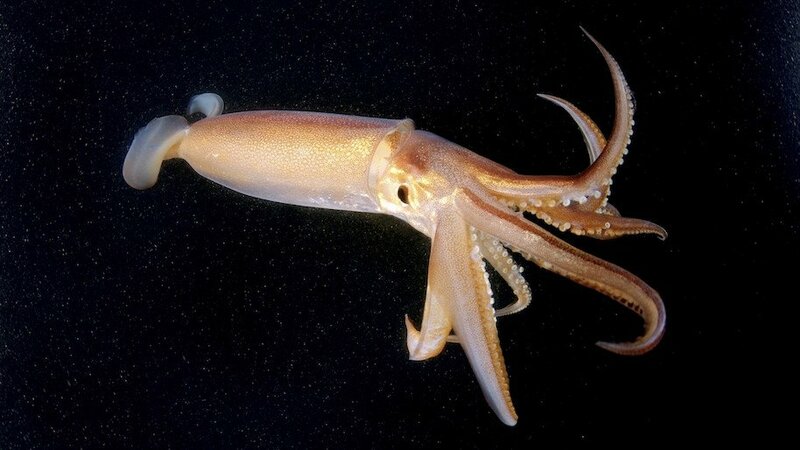 According to Mirror, the 63-year-old South Korean woman partially cooked the squid before eating it. However, she didn’t remove the sea creature’s internal organs first. That, kids, is apparently the most important part of the equation when it comes to not walking around with a pregnant tongue. Those squirming white bug-like creatures were spermatophores. For those unfamiliar, spermatophores are sperm-containing capsules, and this poor woman had 12 of them lodging into both her tongue and gums. After receiving immediate medical attention, the woman is expected to be fine. Our guess is she’ll spend the rest of her life eating anything else.